Tired of shelling out $3,500 for rent every month, a couple from San Francisco decided to go a more affordable route and purchase a tiny house. 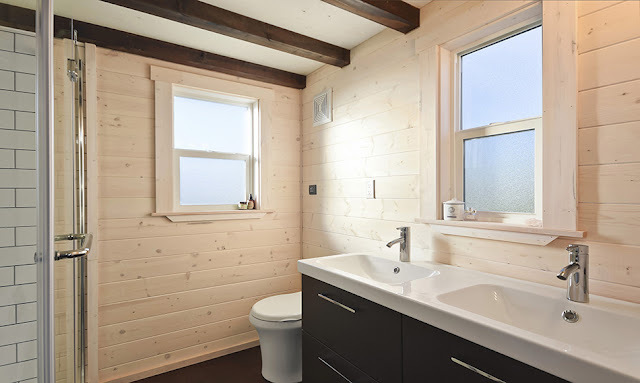 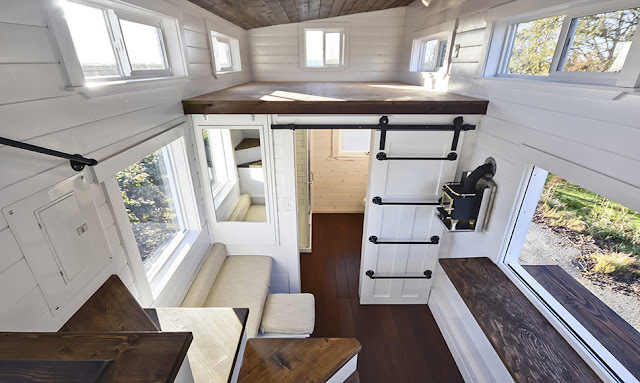 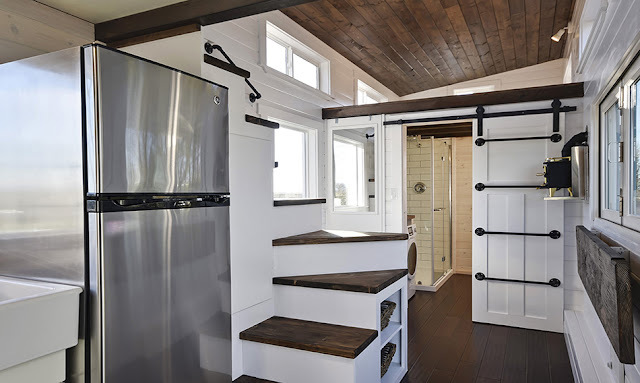 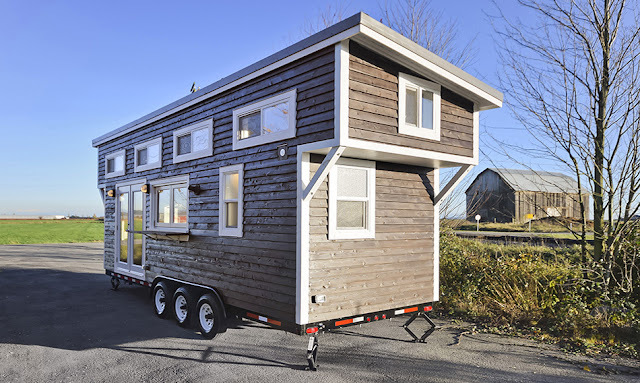 They contact the Mint Tiny House Company of Delta, British Columbia, for a small home to suit their needs and budget. What they got was a stunning double-loft home, perfectly suited to their budget. 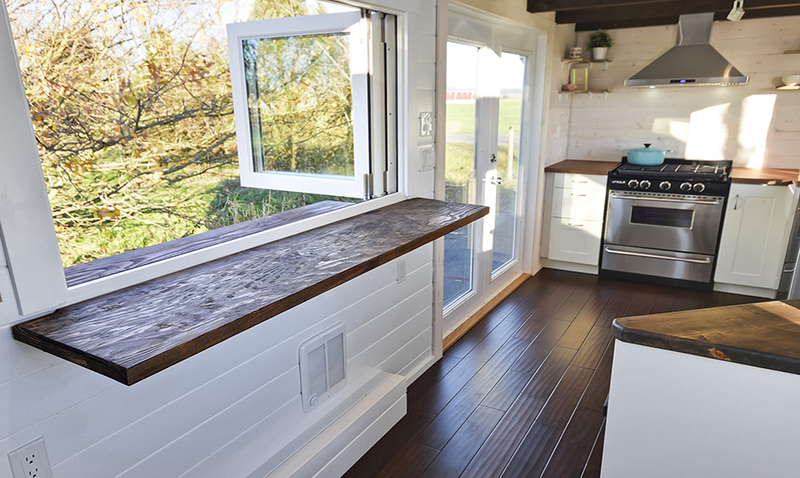 The couple spent $80,000 on the custom home, which included $15,000 on solar panels so the home could be off-grid. 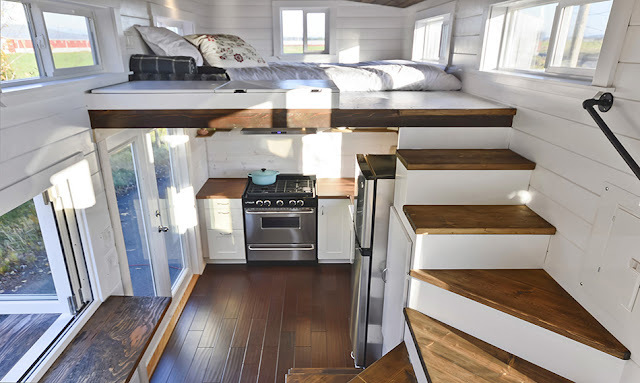 The home also has a full kitchen, living room space, a full bathroom, a loft bedroom with room for a queen-sized bed, and a second loft used to watch tv in. 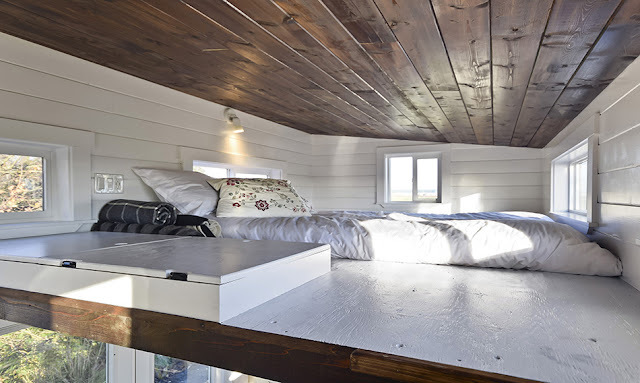 You can read more about the home and the couple who lives in it here.